The largest European carp travel agency. No results have been found based on your search criteria. Please modify your search criteria to find suitable carp fishing lakes. Do you over the sound of screaming bite alarms, regardless of the size? Than these lakes are interesting for you! The carp stock is big so success is 'almost' guaranteed. It is still fishing and with the right approach, a bit of luck and the weather in your favourite you could have loads of fun! Can we be at your service? 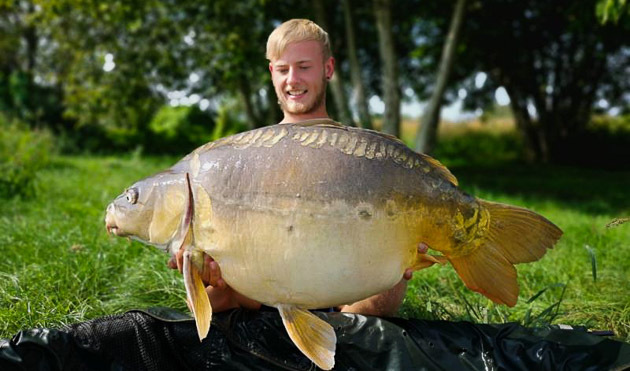 The Carp Specialist has been founded in 2004 as a professional travel agency for carp anglers in Europe. 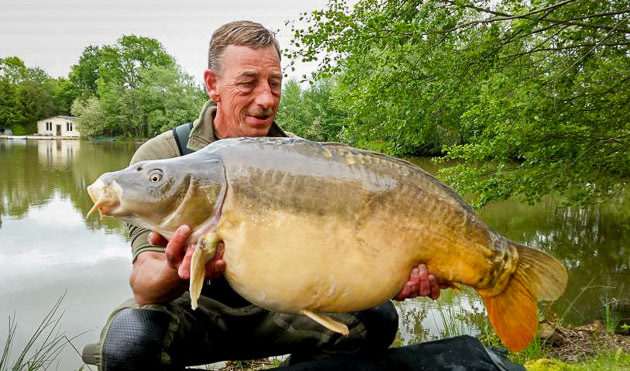 We've started small with just several French carp lakes, but nowadays our portfolio has grown to a large range of carp lakes all over Europe and beyond. Our portfolio of carp lakes has been selected with the greatest care, in which we focus on the 'middle- and higher segment'. You can have full confidence that our carp lakes suit the highest standards and you will be able to fish in a safe environment and enjoy a well earned carp fishing holiday! Both before, during and after your holiday we are at your disposal and you can contact is with all your questions. On our website you may find extensive information on all carp lakes, such as 'live' availability, reviews, extensive texts, but plenty of photos and videos as well! 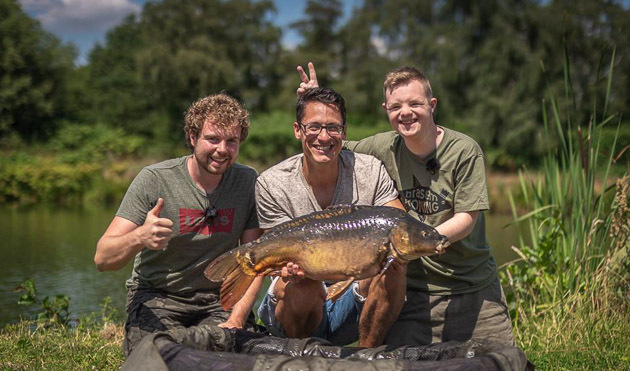 Carp fishing in Europe is more popular than ever and on our website we've trief to give you the most complete view of our carp lakes, which can be easily filtered by the criteria of your choice. Do you prefer to use a baitboat, your rubberboat, or both? Want to bring your dog along? Or a nice lakeside accommodation so that your friends and family can join you? Or do you fancy a short weekendtrip not far from the ferry terminal? You'll find what you are looking for at the website of The Carp Specialist, please browse through our ‘Frequently Asked Questions’. We're available by phone and WhatsApp (during office hours) and 24/7 by mail at [email protected] This is how we make carp fishing in Europe available for every angler! 100% reliable, friendly and helpful, exciting lakes and the right information. An absolute leader in fishing holidays and my first choice for my carp fishing holiday! Carp brands that have fished with us!